Suitable for retro-fitting to a wide range of two dimensional measuring machines, profile projectors etc. The logitrace range of software can be retrofitted to a large number of roundness testers. The software provides roundness data, straightness and cylindricity. We offer a range of two dimensional (2D) and three dimensional (3D) software suitable for retro- fitting to a wide variety of Measuring Machines and Projectors etc. 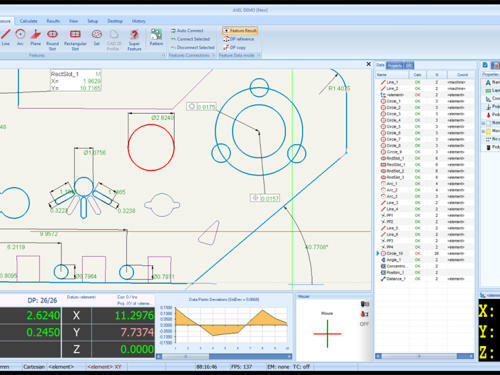 To complement the 2D and 3D software we also provide Logitrace software for roundness testing machines. We offer a range of two dimensional (2D) and three dimensional (3D) software suitable for retro-fitting to a wide variety of Measuring Machines and Projectors etc. 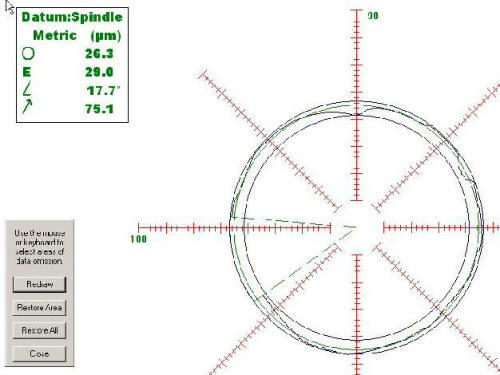 To complement the 2D and 3D software we also provide Logitrace software for roundness testing machines.